Call For HVAC or Furnace Service! call for service this winter! Don't spend the summer sitting in front of the fan! Install or repair your AC today! 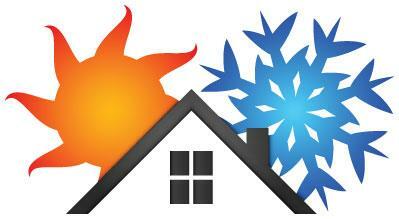 When you want warrantied work, the best service for heating and cooling in Portland comes from All Time Heating LLC. With a wide range of services, we’re your total heating and air conditioning solution. Whether it’s installation, repair, replacement, or general maintenance of your heating and cooling system, we ask the right questions and do it right the first time. With a wide range of HVAC systems, finding the right heating and cooling that Portland buildings need isn’t easy. The size of the unit, insulation properties, and usage all must be considered. That’s in addition to available fuel types and any additional constraints. Our technicians will help you narrow down your options, so you can choose a system with the properties you want. Our installations are fully warrantied, and we always deliver high-quality work. One of the best ways to ensure your heating and cooling systems run when you need them is with regular maintenance. This service allows our technicians to analyze your heating and cooling system. We’ll look at moving parts, furnaces, wiring, grease and oil areas that need it, check filters, and more. If we identify any problems, or you have an existing one, heating and cooling repairs can often be performed immediately. We carry a wide variety of the parts most often needed, so everything can be performed in a single visit. Contact a Portland Heating and Air Conditioning Contractor Today! When you’re in need of AC or heating service in the Portland area, get help from certified local technicians. We’ve built our business on word of mouth. That means you can expect great customer service, knowledgeable technicians, and dependability from the work you receive. 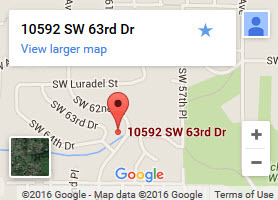 Call (503) 430-5947 and get the services your home deserves. Need HVAC or Furnace Service? © 2019 All Time Heating LLC. All Rights Reserved.